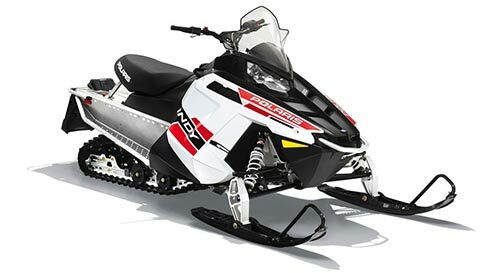 We have more than 70 snowmobiles. All our equipment is new. We also look after our equipment with extreme care. We employ our own permanent, skilled maintenance and service personnel. Only then can we fully trust in the quality of repair and maintenance. Prices include riding gear and VAT 24 %. In case of accident, the insurance excess does not exceed 800 €. Fuel costs according to consumption. 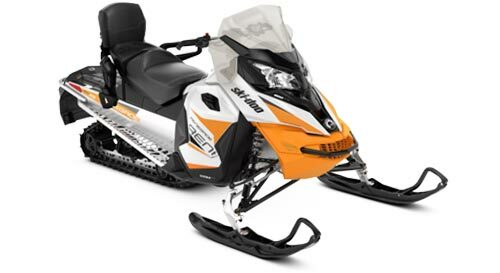 Please take your driving license with you when renting a snowmobile. 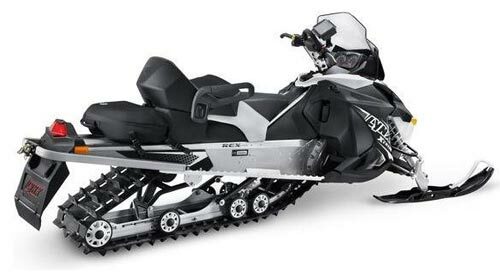 The most powerful snowmobiles are subject to an additional charge. Driver must be at least 15 years old and have a driving license minimum class T.
We accept cash and credit card payments (except for Amex).